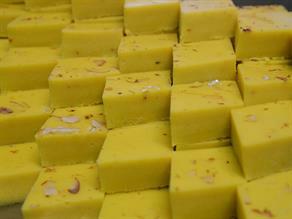 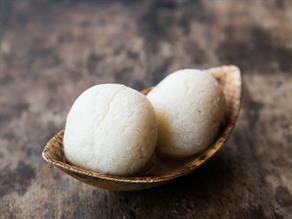 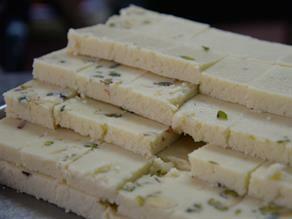 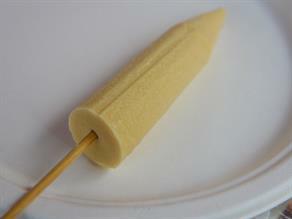 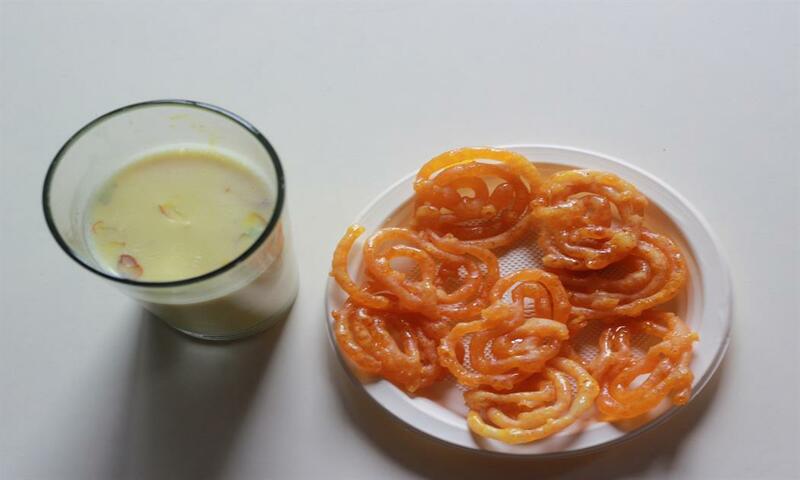 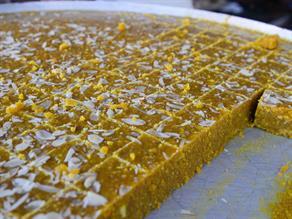 The addition of saffron strands render an extremely delightful flavor to Rabri without adulterating its original taste. 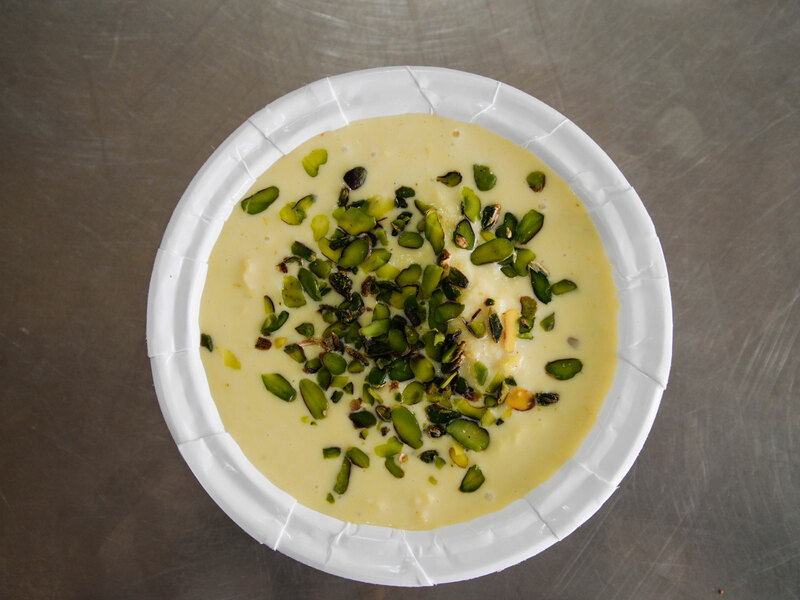 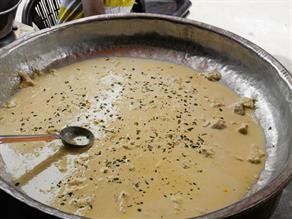 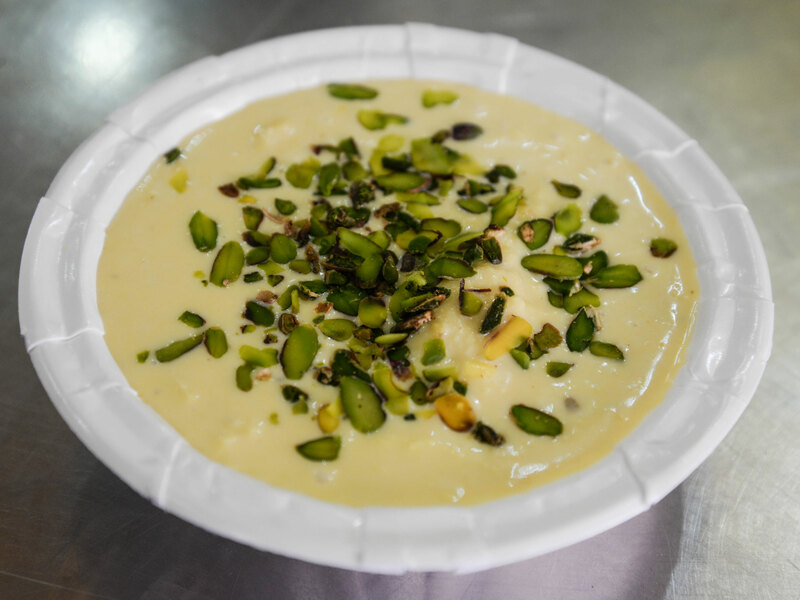 Rabri served at Mahaveer Rabri Bhandar is thickened creamy milk delight which is pleasantly sweet in taste. 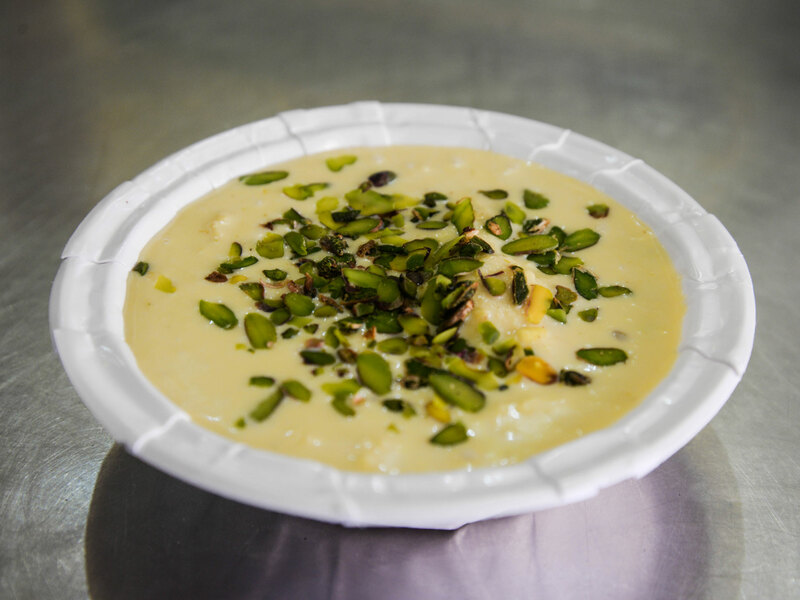 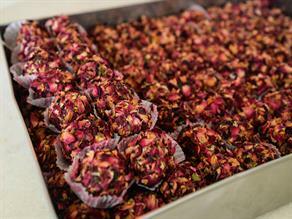 This incredibly tasty delicacy is enriched with garnishing of cardamom powder and dry fruits. 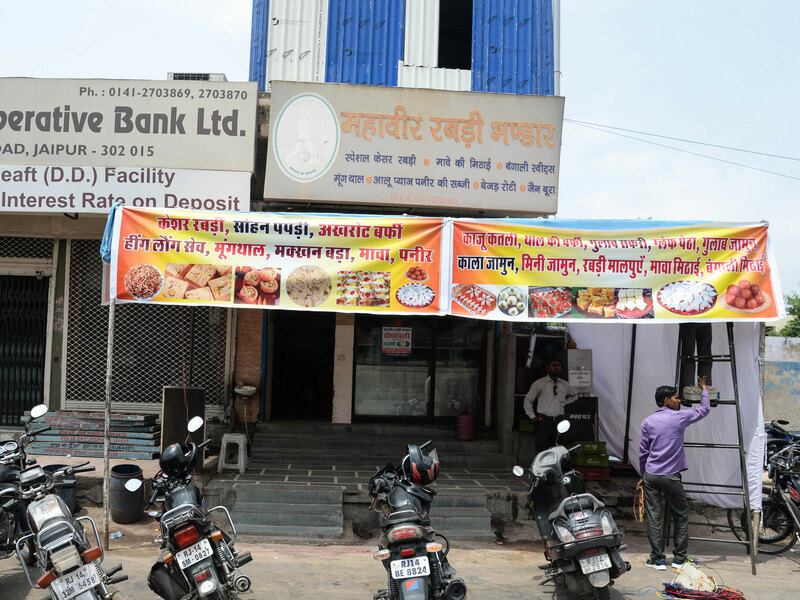 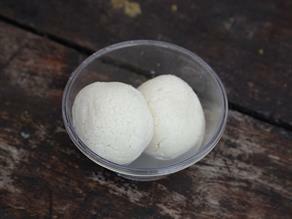 Mahaveer Rabri Bhandar is a celebrated and trusted name when it comes to have authentic Rabri. 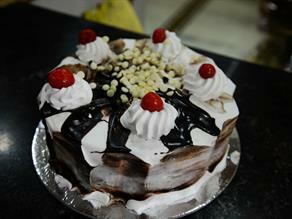 The sweet shop shares a great deal of fame for the lip-smacking taste served here which draws the customers here quite often.